Although men are more likely to experience hair loss, thinning hair still remains a common problem among women as well. No one likes the feeling of losing hair. It brings out a certain feeling of shame and demoralization. To me, it is a signal of getting older. However, life is not about the destination, it is about the journey. In a way, most of society has a brainwashed standard of hair and its quality. Why can’t we just be happy with what we have? That being said, there’s nothing wrong with trying to prevent it. 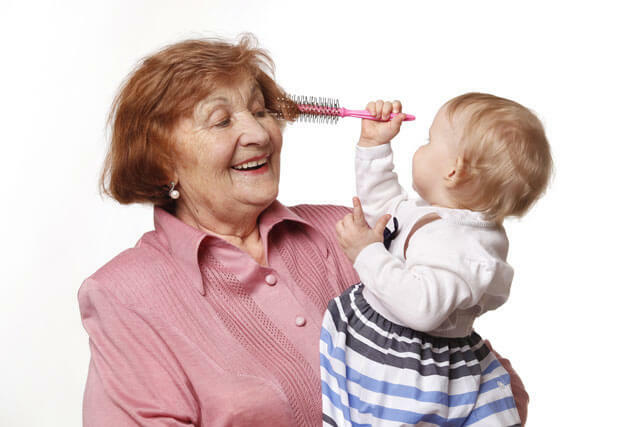 Women usually lose about 50 to 100 strands of hair per day. However, if this becomes more noticeable, there could be an underlying problem. There is a multitude of strategies to try, ranging from identifying vitamin deficiencies to other underlying health conditions. There are several ways to treat women’s hair loss, depending on the cause. Here are five causes to watch out for and five cures to try. Women take birth control pills for a variety of reasons, but it works mainly by stopping ovulation through the actions of estrogen and progestin. 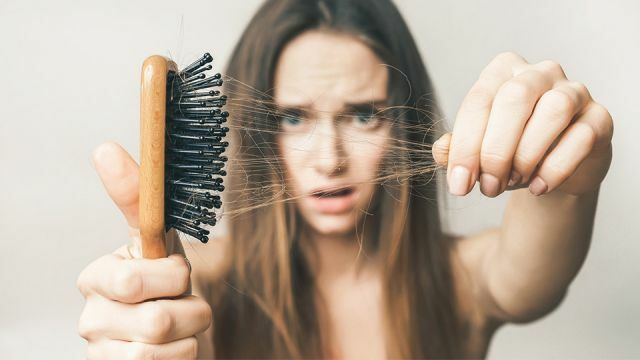 Women who have a predisposition to hormonal hair loss, or those who are sensitive to hormones in their bodies, could run into hair loss problems. Dry shampoos have gotten far more popular in recent years. They wash the hair quickly and keep it looking clean. However, when over-using this product, it clogs pores and irritates the scalp. Thus, it irritates our growth cycle and weakens the follicles. New studies have shown a direct correlation between hair growth and our nutritional intake. If we have inadequate protein, iron, calcium, vitamin B, vitamin A or biotin intake, hair loss can arise. 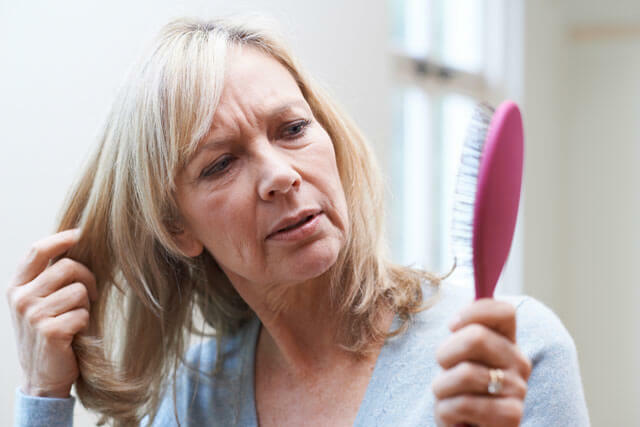 Something as seemingly innocuous as hair appliances could be contributing to hair loss. The high heat can damage hair by breaking down its hydrogen bonds. Never use hair products that heat above 347 degrees Fahrenheit. Sun provides our bodies with vitamin D, which is vital for the growth of hair. Along with hair benefits, it is crucial for bone development. Omega-3 fats are nourishing for our hair because they thicken it and reduce inflammation. Along with salmon oil pills, you can get amazing omega-3s from foods like tuna, salmon, white fish and sardines. The best option would be to take both the fish oil pill and include omega-rich foods in your diet. Zinc has traditionally been used to treat hair loss. Its potential benefits include hair follicle growth and crucial enzyme development. It also stops hair follicle regression and accelerates the recovery of hair follicles. You can get zinc from seeds, nuts, dark chocolate, beans and mushrooms. Studies prove that iron deficiencies can be related to hair loss disorders like alopecia areata and telogen effluvium. The best way to increase iron intake is to eat foods that are rich in it. Some examples are spinach, egg yolk, swiss chard, beef steak, tofu, broccoli or potatoes. Our hair follicles are extremely sensitive to hormones, so vitamin D plays a crucial role in cell development, calcium homeostasis and immune regulation. Alopecia areata is very common with people who have a vitamin D deficiency. It is best absorbed from direct sun exposure. Experts say ten minutes of direct sun exposure will allow our bodies to absorb up to 10,000 units of vitamin D. You can also get vitamin D in your diet from cheese, yogurt, eggs, tofu and salmon. Our bodies use vitamin B5 to metabolize carbs, protein and fats, thereby turning them into nourishment for all cells. Our hair follicles need these nutrients to function properly and to increase hair growth. Foods with vitamin B5 include chicken, sunflower seeds, salmon, avocados, tomatoes and broccoli. With so many known remedies, why not give them a shot to try and boost your scalp health? If your hair is vital for your desired appearance, perhaps you’ll find these solutions to be especially meaningful. Hey Buddy!, I found this information for you: "5 Causes And Cures For Women’s Hair Loss (#1 Is Crucial)". Here is the website link: https://www.thealternativedaily.com/5-causes-and-cures-for-womens-hair-loss-1-is-crucial/. Thank you.